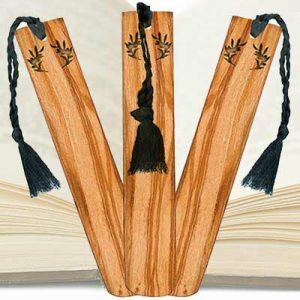 Right now you can get a free olive wood bookmark! A valid e-mail address is required to participate in the Promotion. Get your free handmade refugee prayer bookmark. 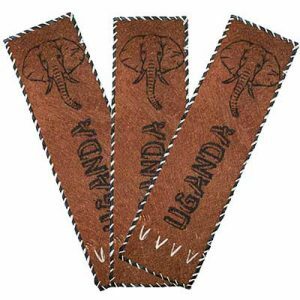 This beautifully handcrafted bookmark from Uganda will remind you to pray every time you open your Bible or devotional book, that these precious kids would be able to experience a full life in Jesus Christ. 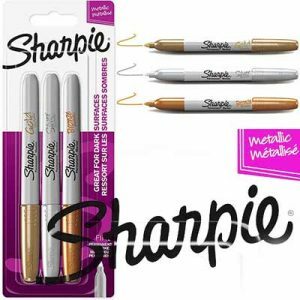 Pick up a free pack of Sharpie Metallic Markers. 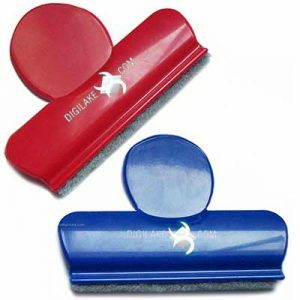 A pack contains three markers: Gold, Silver and Bronze This offer is available in WHSmith High Street stores only. Get free Cordless Shiatsu Massage Pillow with Heat. Enter Now for Your Chance to Win. Prize: Cordless Shiatsu Massage Pillow with Heat (200 winners).